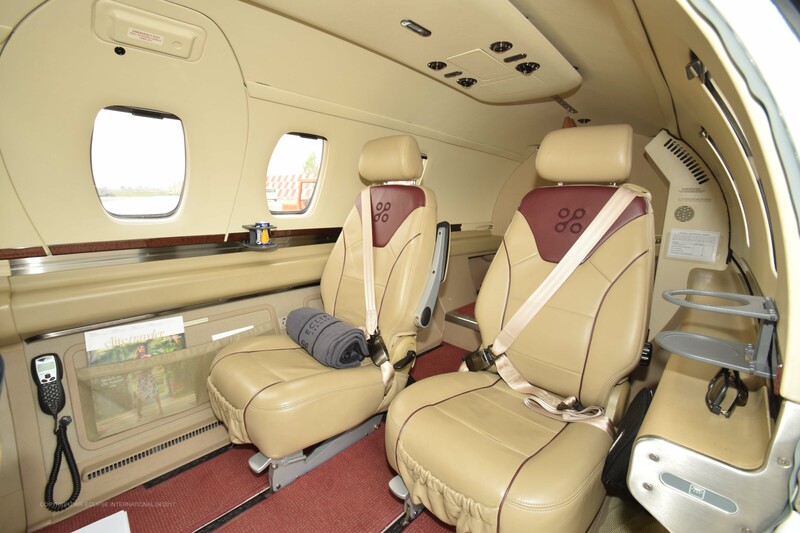 Air Eclipse International dispatches two fully equipped Eclipse 500. 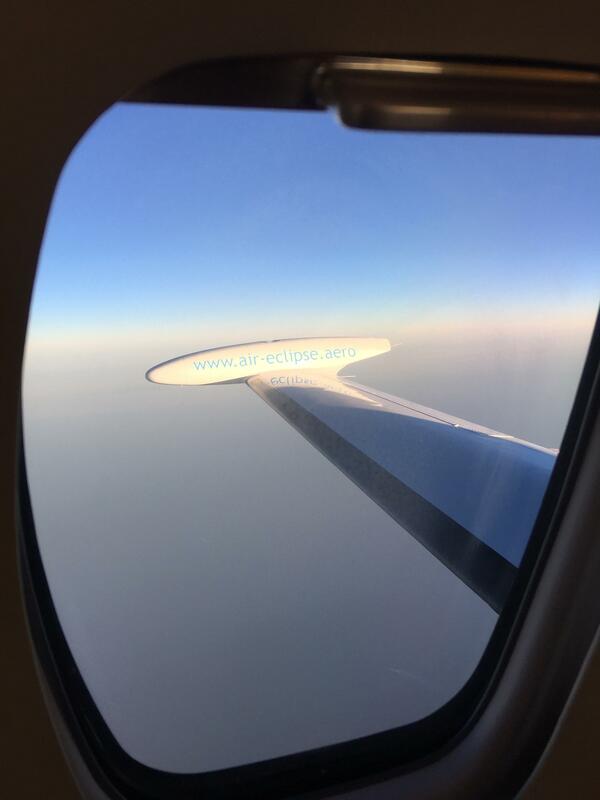 The Eclipse 500 is the most fuel efficient and cleanest turbo jet airplane on the market. 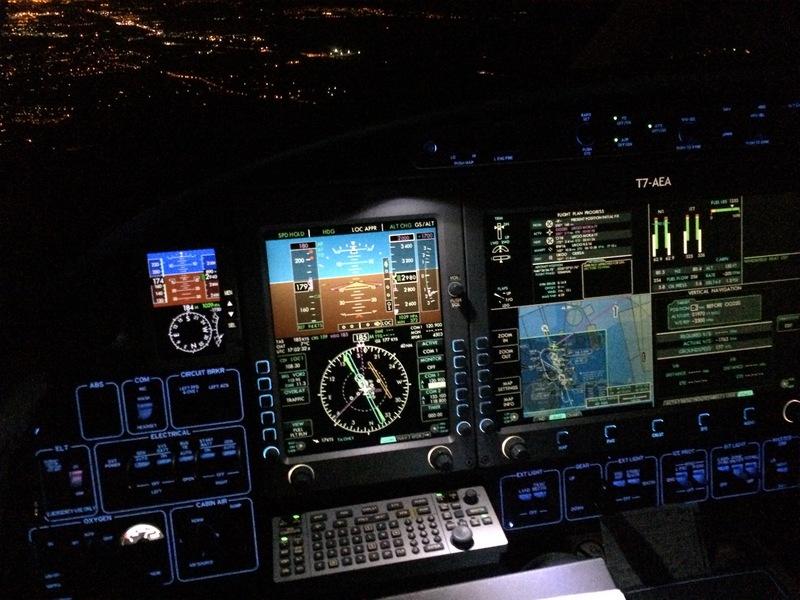 Eclipse 500 features a fully integrated state of the art avionics. 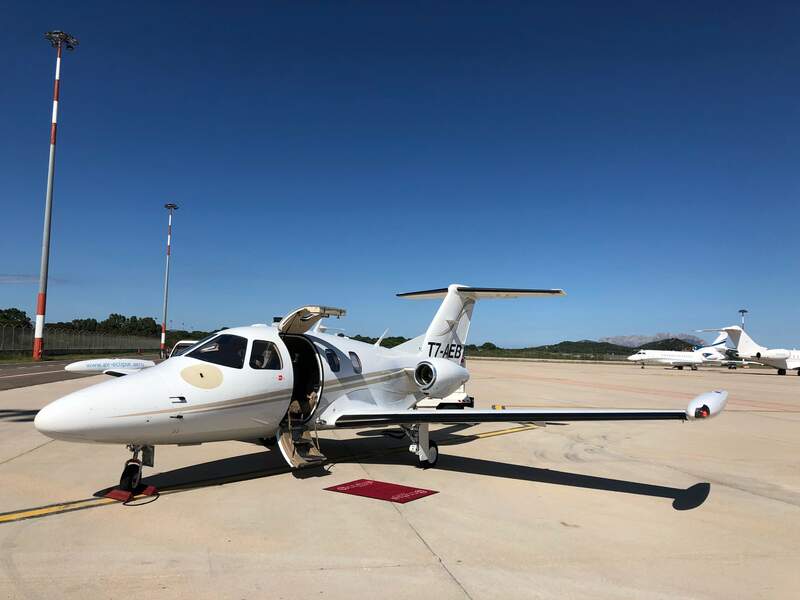 Air Eclipse International plans to add several Eclipse 500 on its fleet, based in various locations in Europe. We will do our best to be at few hours from your base. T7-AEB. Serial number 198. She's been one of our first ship. Equipped with state of the art "Avio iFMS".